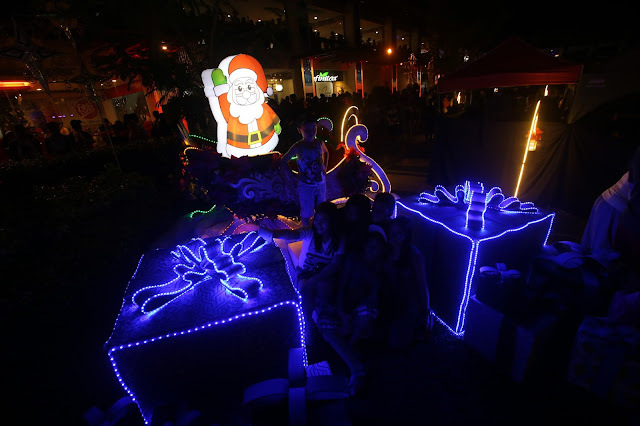 When it comes to Christmas, there's no other country in the world that celebrates the season like we Filipinos do. 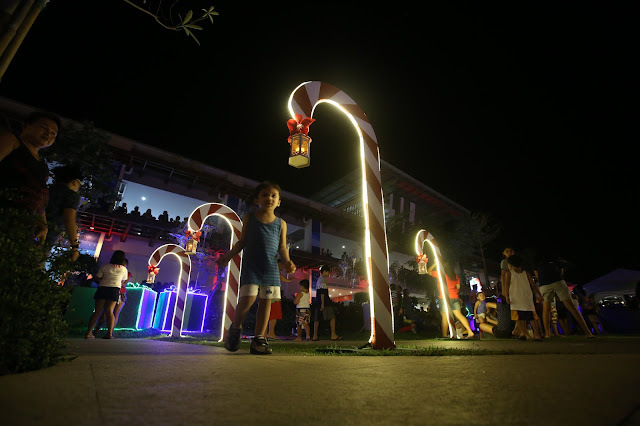 Not only do we have the longest Christmas season, starting as soon as the -Ber months start, we also have the best festivities, night markets and events to make everyone feel part of a bigger family. 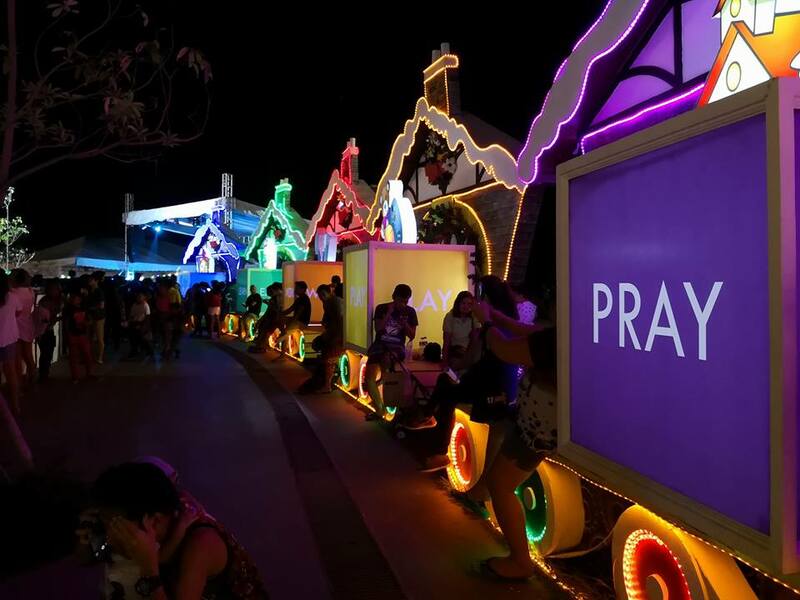 In the Philippines, Christmas is always the best time to make memories with the people we love. 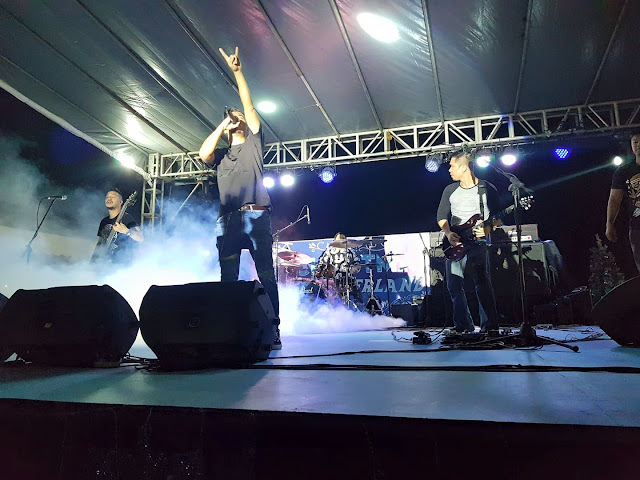 A few weeks ago, Lancaster New City, the flagship project of property developer PRO-FRIENDS proved just that as it ushered in the jolliest of seasons last Nov. 25, with a stunning Christmas light show and a concert featuring the well-loved OPM band Rocksteddy. This year, it celebrates its 10th anniversary by continuing its three-year Christmas tradition spanning the whole holiday season, promising a memorable bonding experience for families of homeowners and guests alike. Lancaster New City is a thriving township that is home to families in Kawit, Imus, and General Trias in Cavite. From Nov. 25 – Dec. 26, every Saturday and Sunday, the Christmas Light Show at Lancaster New City will showcase a dazzling display of laser and stop-motion lights, a Santa’s Workshop exhibition, and Christmas medleys for the enjoyment of kids and kids-at-heart. 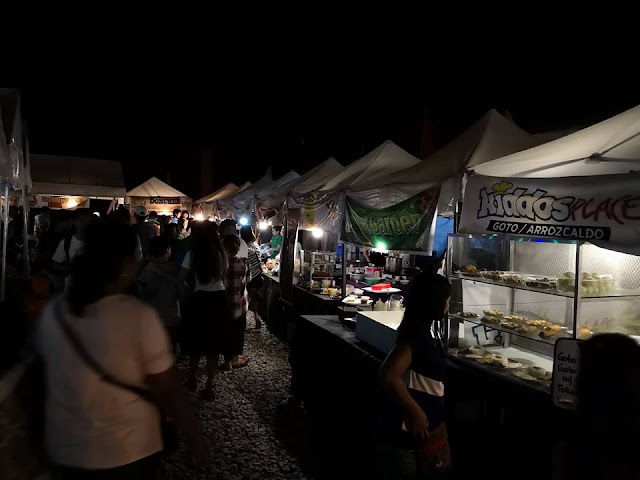 The Dekada Food Bazaar will also be open on Wednesdays to Saturdays from 4 p.m. until midnight to let every family have a scrumptious dinner while watching the light show at the Central Greens. On Dec. 9, there will be a grand reveal of the 20-foot family sculpture called “Perpetuity” created by award-winning Filipino artist Merlito Gepte. The artist is known for his classical realist style with a touch of contemporary inspiration. “Perpetuity” is the symbol for the happy, united, and active family that Lancaster New City is home to. On Dec. 16, Imago, Six Cycle Mind, Banda ni Keggy, Stellar, and Grace Note will be holding a special Christmas concert at The Square, Lancaster New City’s own commercial establishment located in Downtown Lancaster where the township’s busy business and retail district is found. 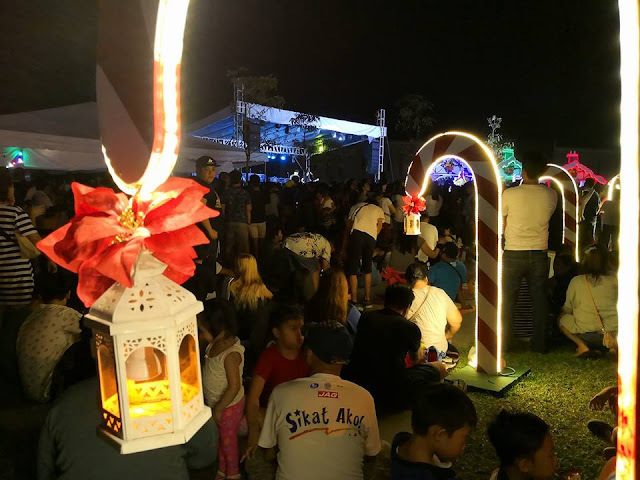 Since no Filipino Christmas is complete without Simbang Gabi, Lancaster New City will be concluding its month-long lineup of holiday events with Simbang Gabi at the uniquely-structured Parish of the Holy Family from Dec. 16-24 at 4:00 a.m., with anticipated masses on Dec. 15-23, 7:00 p.m. The community of Lancaster New City continues to flourish, and it may very well be attributed to its warm environment and ability to keep in step with the times. The 1,600-hectare mixed-use development houses more than just a residential area, a mall, and a church. It also has a bustling IT park called the Suntech iPark in Downtown Lancaster. This establishment prides itself in being the first IT park accredited by the Philippine Economic Zone Authority (PEZA), proving its global competence as an ecologically sustainable business environment. Not to mention the many conveniences offered by the township, namely, its own Transport Hub that gives residents easy access to buses and shuttles for an easy commute around the development. Also conveniently located inside Lancaster New City is St. Edward Integrated School (SEIS), a private school for students from kindergarten to high school. There is also the Leighton Hall Clubhouse with its own outdoor pool and ballroom for various events. Parent or child, student or professional, the whole family may find home in the ever-growing community of Lancaster New City, a family-friendly city where friends and loved ones alike can come together to share unforgettable memories. Lancaster New City is the flagship project by Property Company of Friends or PRO-FRIENDS, one of the country’s fastest growing property developers. Since its inception in 1999, PRO-FRIENDS has grown to provide houses, condominium units, and other estates for various markets. Lancaster New City’s Christmas Events 2017 is open to all homeowners and guests. 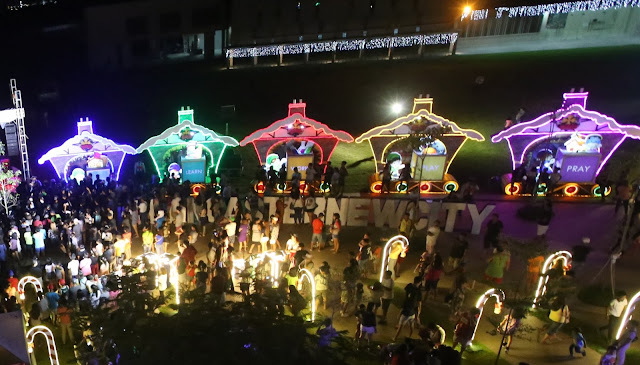 To learn more about the Christmas events, contact 0917-537-3934 or visit https://web.facebook.com/LancasterNewCityOfficial/.